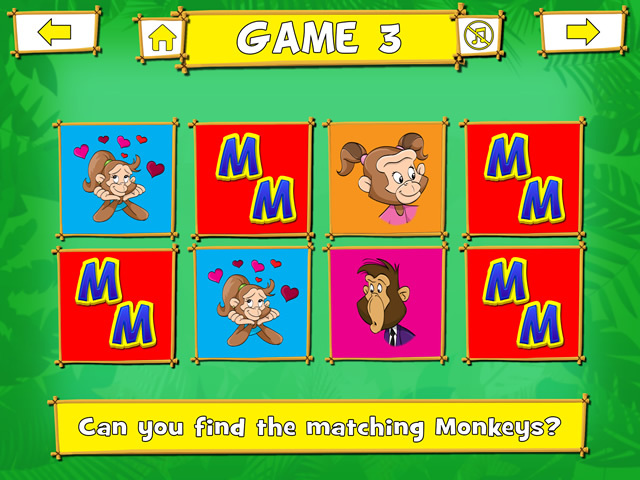 Monkey Match is a fun and entertaining matching game with bright colourful memory and matching games kids will love to play! Games that will have kids matching colours, shapes, sounds and more… each game is something new to stimulate and challenge. By playing this game, your child can improve their concentration and observation skills along with their hand-eye-coordination memory and matching skills. Each game tells your child what the goal is and when they achieve it they are rewarded with praise and celebration, then automatically move onto the next game. 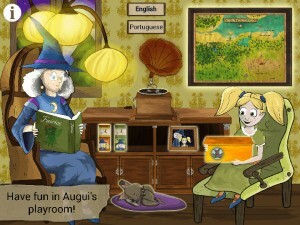 The fun sounds, colourful images and monkey characters engage your child in the learning process. 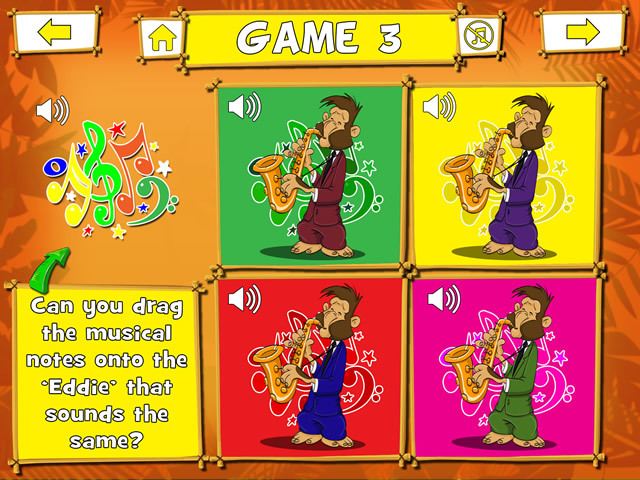 This is one game you will love to watch your child play and encourage them to learn! 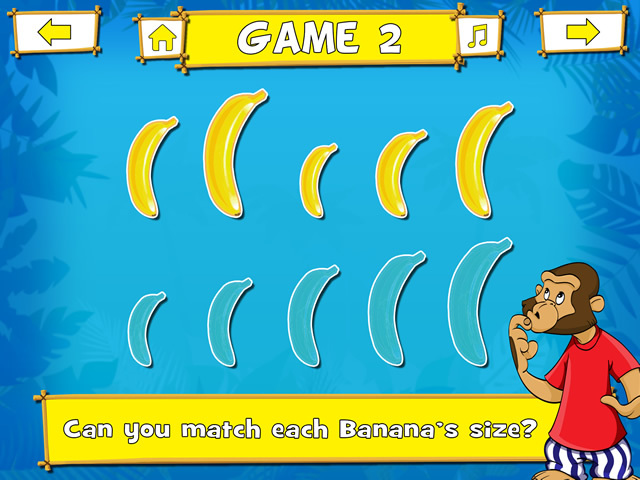 – Enjoy your Monkey Match experience with Mike, Hank, Eddie, Lucy and Millie! In this app we have 4 bright, fun iPad wallpapers featuring characters from the game. 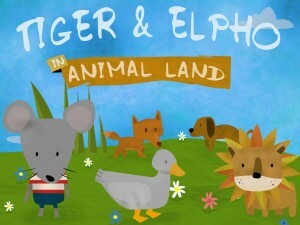 Also, a fun character play-set that you can print, cut and tape for your child to play with! We really appreciate your feedback – If you enjoy playing our app, please take a minute to rate and review it. Please consider that we cannot reply to your comments in the Appstore. If you have any questions or need our help, please use the given support link. As always, I wouldn’t have been able to build this app or any of my apps without Kwik (I still haven’t bothered to learn to code and don’t see a reason to at the moment). 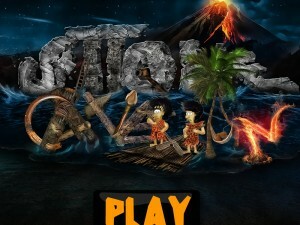 Kwik is able to do everything I need (with the help from a little bit of external code every now and then thanks to the help of the forums and other users) and there is still a lot I don’t know how to use in Kwik either, so there is still a lot I can build on and add to my apps in the future. Right now, (I think it’s because I’m getting used to how Kwik works and my apps are having more and more elements etc in them) I’m really enjoying some of the new changes to the interface and workflow of Kwik. Being able to filter which elements of a page you see ie. Actions, Buttons etc. Just speeds up the whole process. Also finding the ‘Project Template’ very handy when starting a new project, since I’m converting my apps over to Android now too. Really plan your app out. It’s tempting to just jump in and throw all the tricks you know (and don’t know) into your app, but if you take a bit of time to work out what’s best for the app you will find it a lot easier and faster to complete. Also, try and use a new tool or technique in each app and build on what you know. You don’t have to use them all but it makes it easier to come up with ideas when you have an idea of what you and Kwik are able to do. 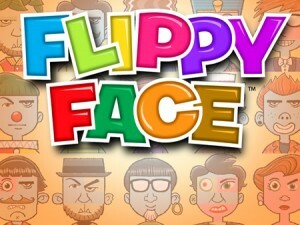 Twisted Logic games are getting better and better! 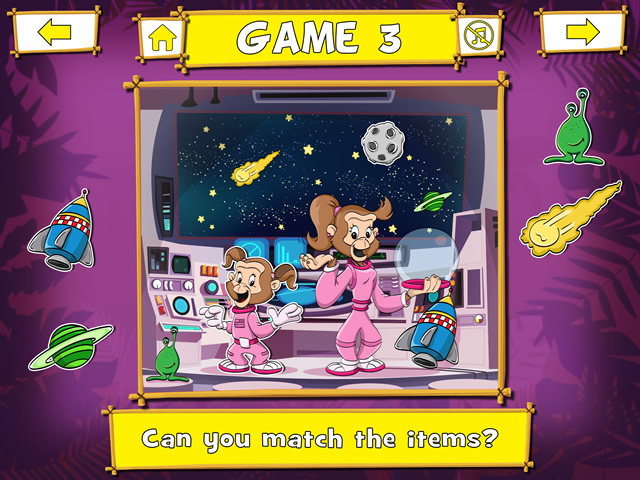 Warwick is pushing the limits of his creativity and Kwik’s features to bring funny games to young children. 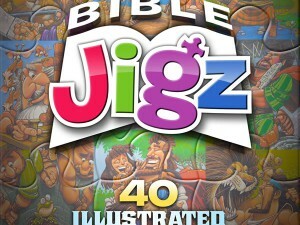 They are gorgeously illustrated and easy to follow. I wish many more matches to do! Well done!